Water, Wine & Wilderness. Welcome to Northern California. 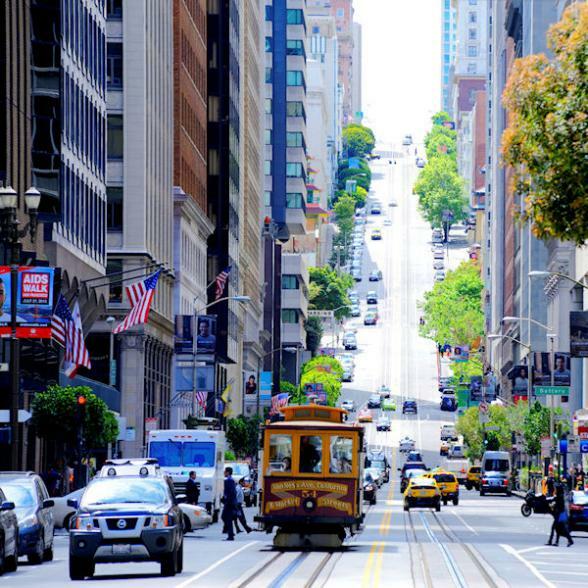 Start this 12-night holiday in Everybody's Favourite City, San Francisco. Enjoy the views of sparkling San Francisco Bay as you stroll around this most walkable of American cities. Just 45 minutes north of 'Frisco is Sonoma County, blessed with the perfect climate, this diverse county is home to 16 wine regions and over 400 friendly wineries. The perfect place to relax after the hustle and bustle of vibrant San Francisco. Then it's time to head to the wilderness and mighty Yosemite National Park. 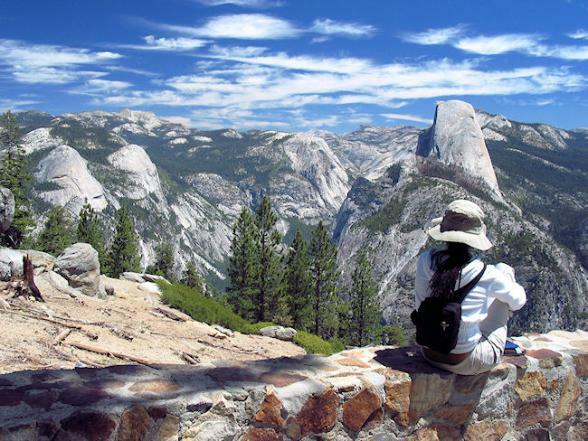 Located in the Sierra Nevada Mountain range, there's an incredible 1,170 square miles to explore. 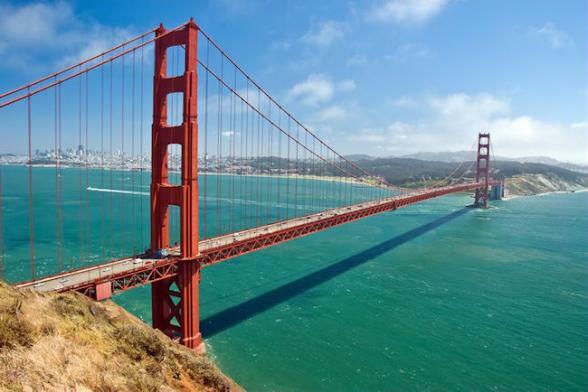 Your 12-night Northern California holiday kicks off with four nights in The Beautiful City by the Bay, San Francisco. Also referred to as Everybody’s Favorite City, a title earned by its scenic beauty, cultural attractions, diverse communities and world-class cuisine. 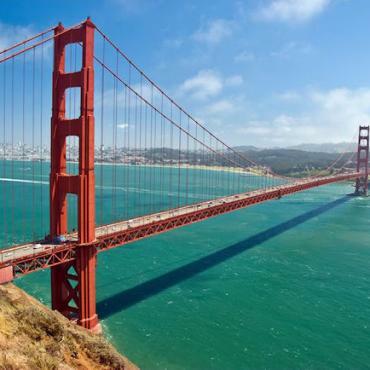 Measuring 49 square miles and perched on seven hills, this very walk-able city is dotted with landmarks like the Golden Gate Bridge, Alcatraz and the largest Chinatown in the United States. A stroll of the city’s streets can lead to Union Square, the Italian-flavored North Beach, Fisherman’s Wharf, the Castro, Haight-Ashbury and the Mission District, with intriguing neighborhoods to explore at every turn. And don't forget the iconic cable cars. As interesting as the neighbourhoods are, it's the water and the bay that mesmerises every time. Your accommodation has to be a waterfront boutique hotel and we've included a unique biking experience across the Golden Gate Bridge to pretty Sausalito. And of course, a ferry trip to infamous Alcatraz. Bon Voyage would be delighted to suggest and pre-book other excursions in San Francisco along with restaurant recommendations and reservations. Just over an hour's drive from San Francisco’s is Sonoma County. 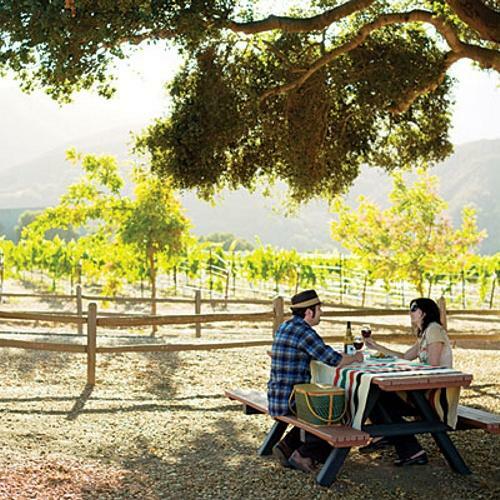 Here you'll discover genuine California wine country. With more than 400 wineries, a wealth of world class spas and delicious farm-to-table restaurants - you may forget about the beauty outside. The 55 miles of Pacific Coast here is stunning. Explore redwood forests and hike or bike the trails that meander across this area. Of course, this area is all about the grape and there are 16 wine regions, each with a story to tell. 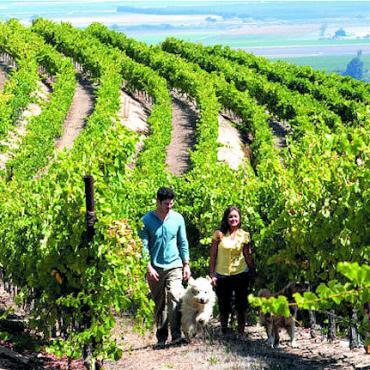 Differences in history, culture, climate, varietals and proximity to the coast contribute to each region's distinct vibe. 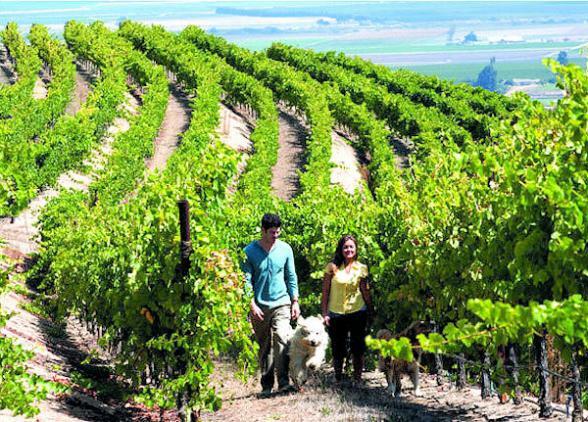 To understand Sonoma County as a whole, you'll need to get a feel for each one. Visit a vineyard, meet a winemaker. write your name in the sand, pop in for a locally grown bite to eat, or head off on a new trail – your adventurous spirit is at peace here. Bon Voyage will be delighted to suggest the best area of Sonoma County to stay in for your particular holiday desires, as well as, pre-booking wine tours and making restaurant suggestions/reservations. 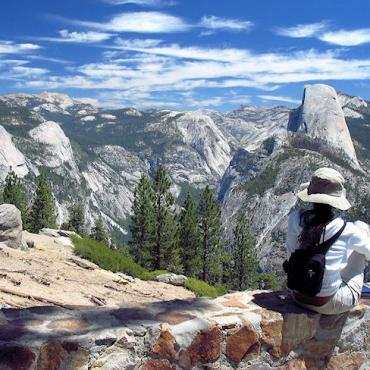 Enjoy a picturesque four hour drive to Yosemite National Park. Roughly the size of Rhode Island and formed by millions of years of glacial activity, this UNESCO World Heritage Site is home to some of the USA's most spectacular mountain terrain within thousands of square miles of pristine wilderness. 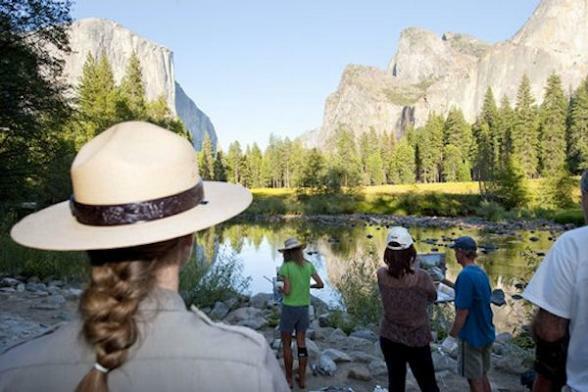 As well as the famous Tioga Pass, there are other incredible places to explore including Yosemite Valley, Wawona and Mariposa Grove, Glacier Point, El Capitan, Half Dome, Tuoumne Meadows and Hetch Hetchy. We've included a day of wondrous sightseeing with a local, knowledgeable guide so you won't miss a thing. Be sure to take part in one of the many star-gazing programmes available year-round in the park. As you'll be far away from light pollution and high up in the Sierra Nevada mountain range, you'll be sure, weather permitting, to enjoy a truly incredible stargazing experience. The accommodation we use in the park is much-sough after lodges, cosy B&B's or rustic wilderness cabins and homes. Our team of USA experts at Bon Voyage will gladly discuss the best option for your family or party. 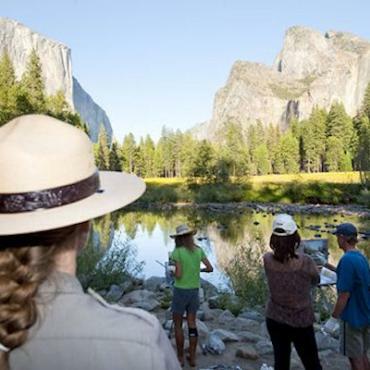 Depart Yosemite National Park for your early evening flight home to the UK. However your adventure doesn't have to end here. Perhaps you may want to extend your stay and explore more of California, maybe head down to Los Angeles for some sightseeing and relax on its sandy beaches. Call the USA travel specialists at Bon Voyage to discuss your perfect Water, Wine and Wilderness adventure.